last 1 month a create 6.20 cfw Name as 6.20.LA and its working now. i receive some Pm with members of this so i the file to them. i already know How to encrypted files. PLEASE BAN ME MAGXIXEX PLEASE! CAN YOU BAN ME AGAIN? if i teach you all Sony might Here it it is also nonsense you can't still understand it. 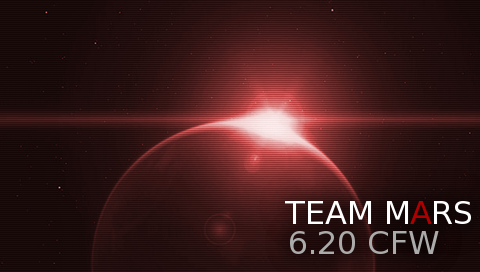 Subject: Re: 6.30 L.A COMING SOON!